Guyz we know, there are many of you who want to design their phones. Now Motorola has come up with a solution to your problem. 1) Choose Colour for Moto X back cover. 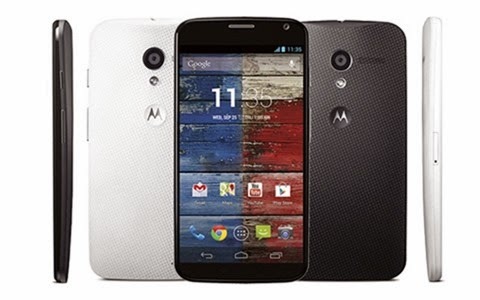 2) Choose color for Moto X Front cover. 3) Choose accent color- means Button color, camera sides. 4) Place your signature at the back of MOTO X. 2) Power ON - Add a name or greeting that'll pop up each time you turn on your phone. 3) Select the wallpaper to be displayed at the background. 1) Wall charger - Included. 2) SOL Ear Phones - Choose Colours. 3)SOL REPUBLIC JAX In-Ear Headphones - Choose Colours .